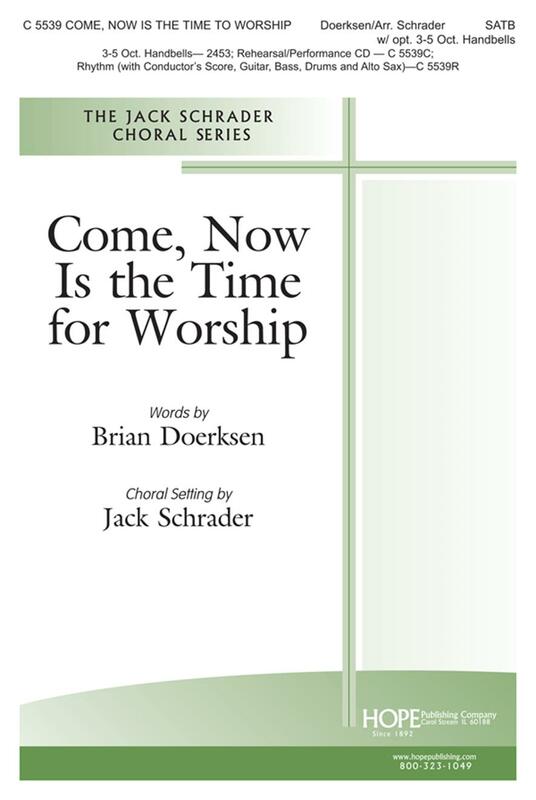 The combination of these forces in this ring & sing arrangement is the perfect opportunity to bring all of your church musicians together for a powerful worship presentation. The 3-5 octave handbell accompaniment and rhythm parts are optional. The bell setting can be performed alone or with the guitar, bass, drums and alto sax, which are included in the separate Rhythm Parts.